Why Am I Experiencing Glitches? I Might Have Found a Bug or Something Isn't Working... Help! For the best experience with an internet browser, we recommend using the most recent version of Google Chrome and Operating System. How do I update my Chrome browser? Chrome is automatically updated when you close and reopen your browser; however, if you haven't closed it for awhile, it may need an update. At the top right, click the three dots, More icon. How do I update my Operating System [OS]? To check for Mac software updates, open the App Store app on your Mac. Click Updates in the App Store toolbar, then use the Update buttons to download and install any updates listed. Microsoft suggests to enable automatic updates. Which, depending on your prior version may be different. See the steps via Microsoft's FAQ. A hard refresh clears your cache, which helps you load the most recent version of a page. This may be helpful if you are not seeing tools functioning properly like drag and dropping assignments or changes to your page. If you're still experiencing something wrong with Chrome, try switching to Incognito mode and logging into Kiddom from there. 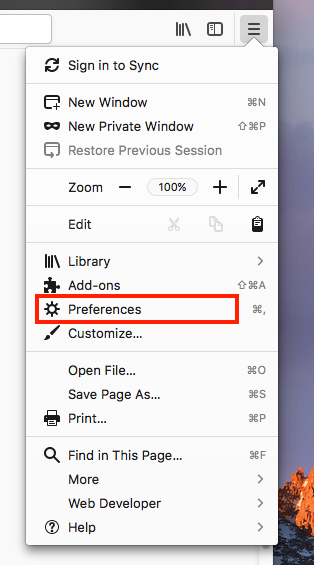 To switch to incognito mode, click "File" then "New Incognito Window." If the problem no longer persists in Incognito mode, it's because of a browser cookie issue. Delete your cookies to continue browsing while off Incognito. 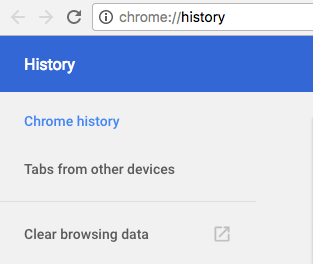 To delete your cookies from Google Chrome, click "History" then select "Show Full History." From there, select "Clear Browsing Data." If you take these steps and still experience glitches, please reach out to us at support@kiddom.co and we'll investigate as soon as possible. Additionally, you can message us directly by clicking the chatbox on the bottom left of your screen. At the top right, click the three dot More menu . Turn Allowed on or off. Tip: You can always check our Status page to see if there we're experiencing any service interruptions.